Free Shipping on Orders of 3 (or more) Bags. Always. LOGIN HERE. WE’RE HERE TO HELP WITH YOUR COFFEE NEED, SMALL TO LARGE, FROM SHOP TO OFFICE. High-quality coffee at a reasonable cost. Think of it as an affordable luxury. A simple way to differentiate yourself from the competition and give a gift of satisfaction to your customer. 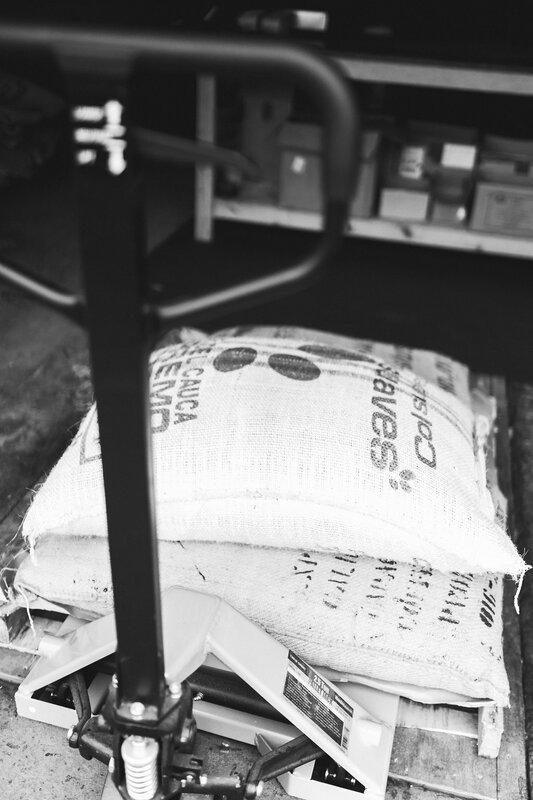 In order to assist you properly and to request a free sample package, please email us at info@speakeasycoffeecompany.com or call 215.264.0574. 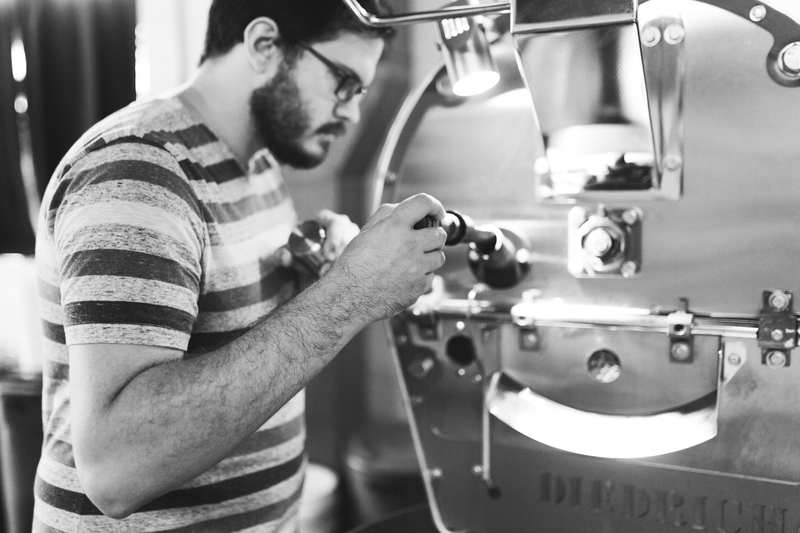 We offer services from barista training & on-site tastings to custom house blending & equipment placement. Personal & Professional Service. Guaranteed. 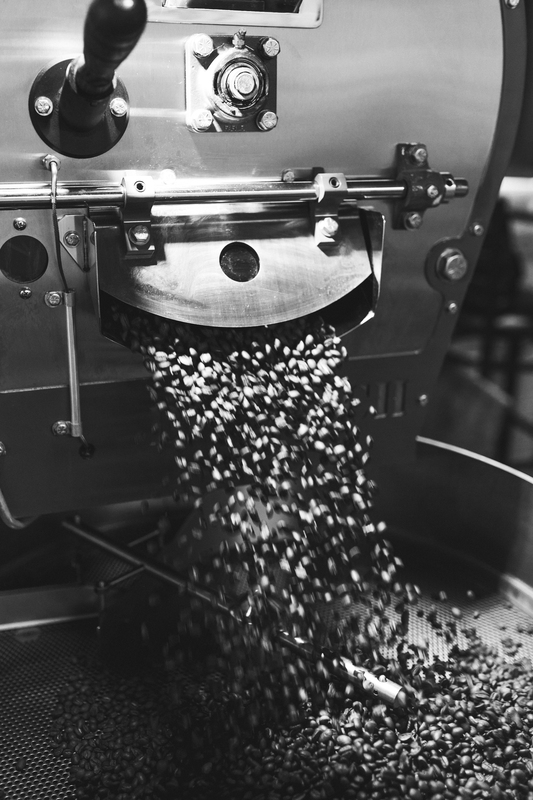 We're pretty excited about some new coffees coming our way for the Fall single origin lineup! Keep an eye out for some fantastic coffee. © 2015 Speakeasy Coffee Company. All Rights Reserved.